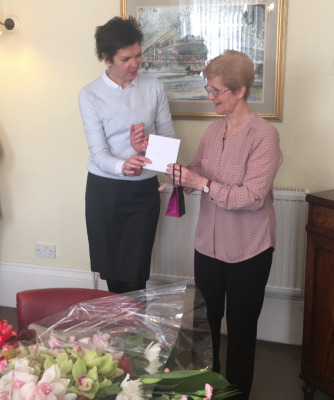 This week we have said a fond farewell to Valerie as she has retired after many loyal years of service with us. She has had the very important role of maintaining our records in relation to files, Deeds and Wills. Sharman Law LLP are delighted to announce that Mel Lawrence has agreed to join the partnership. 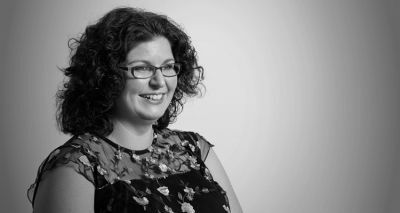 Mel is a solicitor who specialises in Commercial Property matters and has been with the firm for just under two years but has worked in Bedford since undertaking her training with another local firm. The firm is pleased to announce that Partner, Philip Elliott, has qualified as a mediator in family law. As such he helps couples to mediate financial matters in respect of separation or divorce and the arrangements for their children.